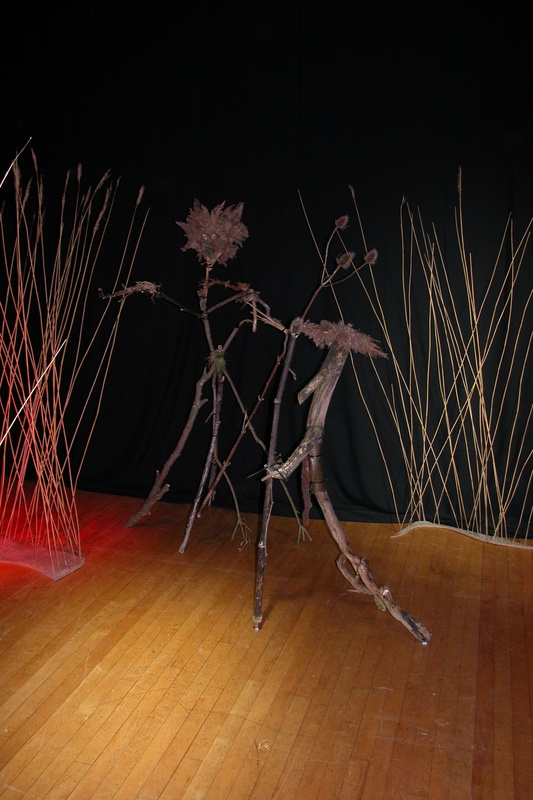 Vital Communities was an action research project which investigated the impact of the arts on community development and sought to demonstrate whether the arts have a positive impact on the aspirations, achievement and attitudes of specific communities across Cambridgeshire and Peterborough. My role was to develop links with local community groups, to plan and implement a creative project with them, and to feed back information to the researchers. 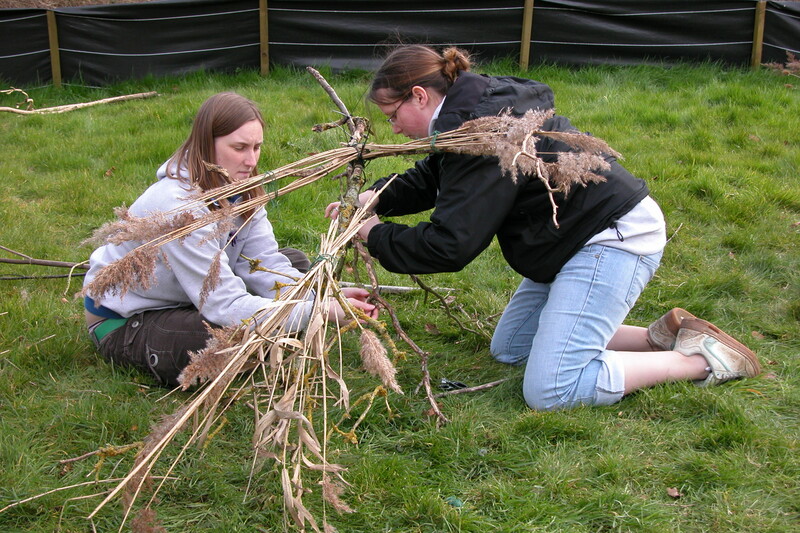 Ramsey 2007: I ran workshops involving primary school children and their families, local Brownie groups, storytelling group and youth group. 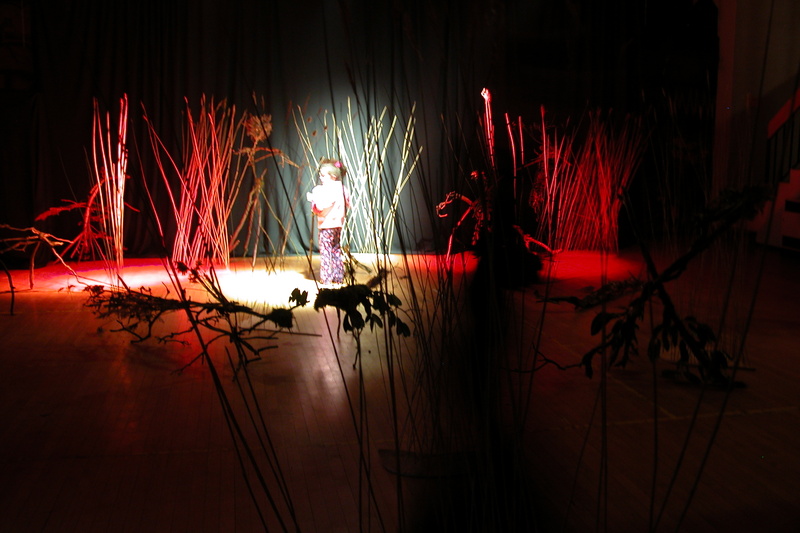 We imagined what creatures might have inhabited the fens before they were drained, and the resulting creatures were displayed at the Youth Centre, with atmospheric lighting from the youth group and a piece of music created and performed by year 2 children with musician Kathryn Rowland. 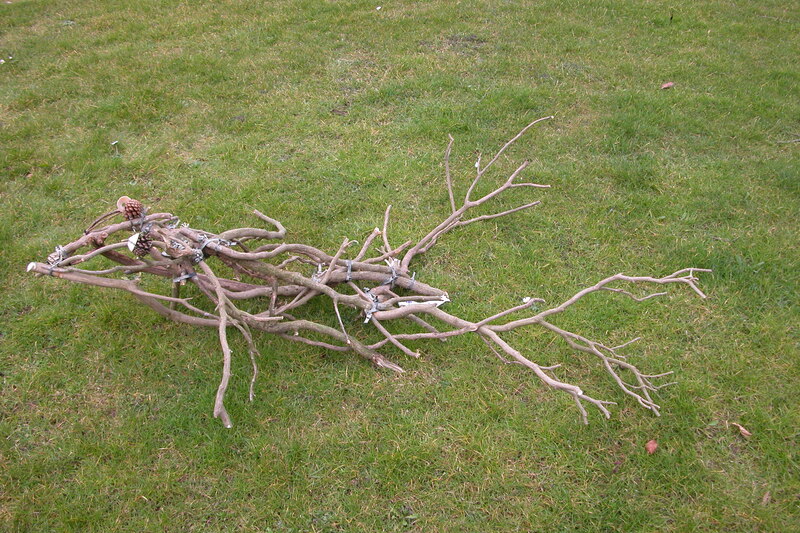 Sawston 2006: I ran workshops on bird sculptures with year 1 children and their families, and then used their work as inspiration for more ambitious animal sculptures with secondary age pupils. 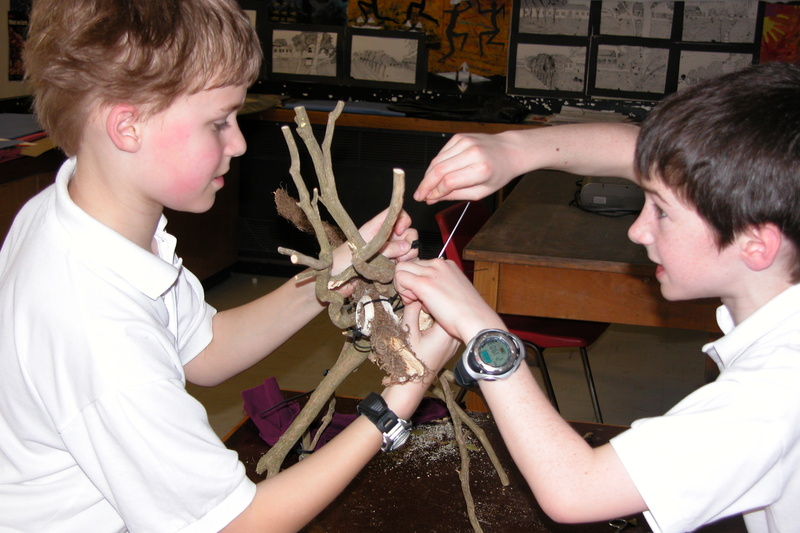 The resulting sculptures were on display at the primary school, and over half term at a family event.